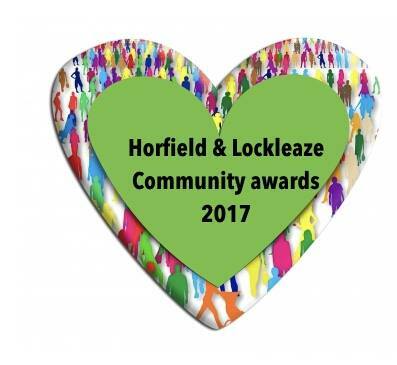 The Horfield and Lockleaze Voice are delighted to announce the inaugural Horfield and Lockleaze Community Awards. The Horfield and Lockleaze Voice are delighted to announce the inaugural Horfield and Lockleaze Community Awards. 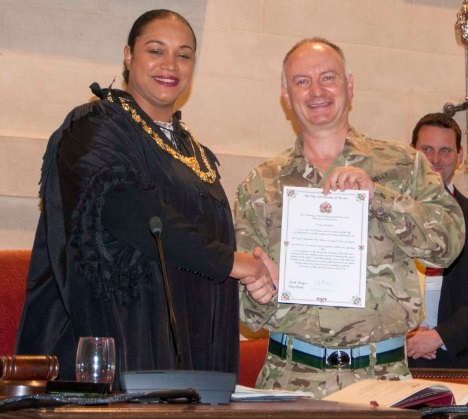 The idea behind this is to acknowledge and celebrate local people who have given something back to our community, overcome a personal obstacle or just gone that extra mile. 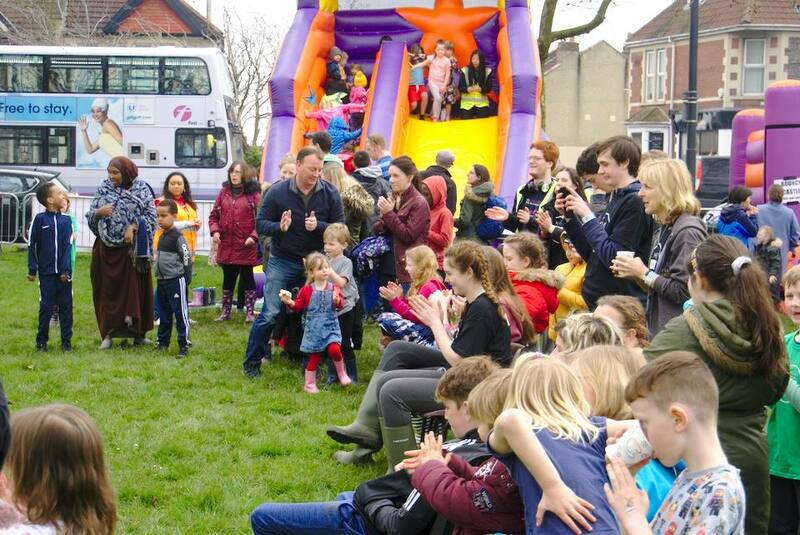 This is a celebratory event which will bring the local community together to showcase the amazing contributions and achievements of those who make Horfield and Lockleaze what it is today. 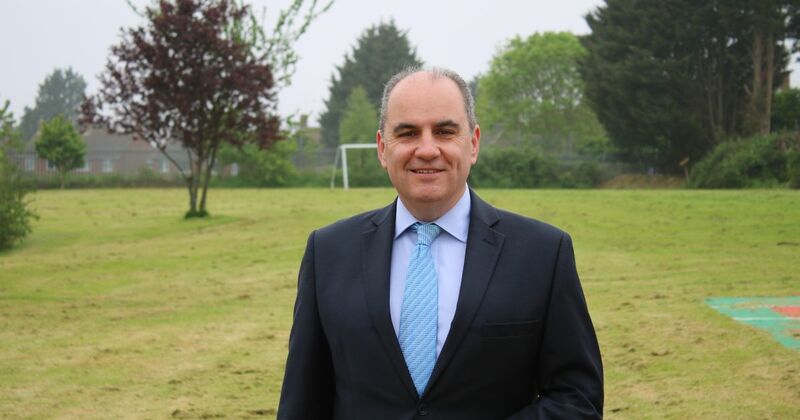 A local panel will pick winners who will receive awards in each category and two runners-up will receive a certificate at the celebration evening for their category. We will have a photographer at the event to capture the big “thank you”. The event will take place at The Hub in Lockleaze on Saturday, 15th July as part of the Love Lockleaze Festival. 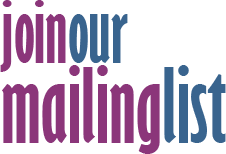 All those nominated will be invited to the evening which will be advertised here in the Horfield and Lockleaze Voice, and at the usual places: the Hub, Buzz Lockleaze, The Old Library, Upper Horfield Community Trust etc. Complete the nomination form on this page and leave it at one of the drop-in points. Only one nomination per form please. A supply of nomination forms will be found at the drop-in points.